Is there a bone-shaped dog pool hole in your life? 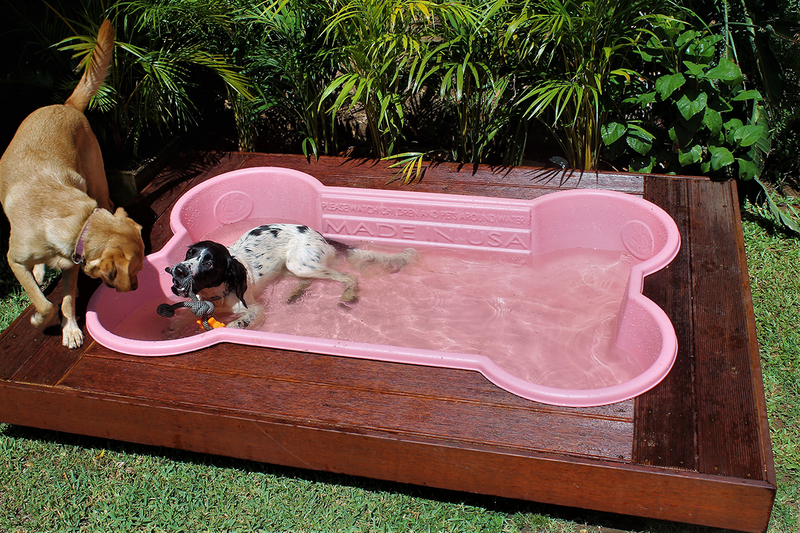 This dog pool is chew and UV resistant! It is very hard-wearing yet only weighs 4kg. It will hold up to 321 litres of water when filled to the top and stay cool in the summertime! (the winner can choose from White/Sand/Blue/Pink). To Enter, Like and Share our post on Facebook or Instagram (27/01/2018) and simply comment by telling us "why does your dog need this awsome bone-shaped Dog Pool AND which colour would you choose?" *Total Prize Pool is $445 (this excludes freight costs to winner's address). 1. This Competition will close on Friday 02/02/2018 (2pm). The winners will be drawn and announced on Saturday 3rd February, 2018. 2. 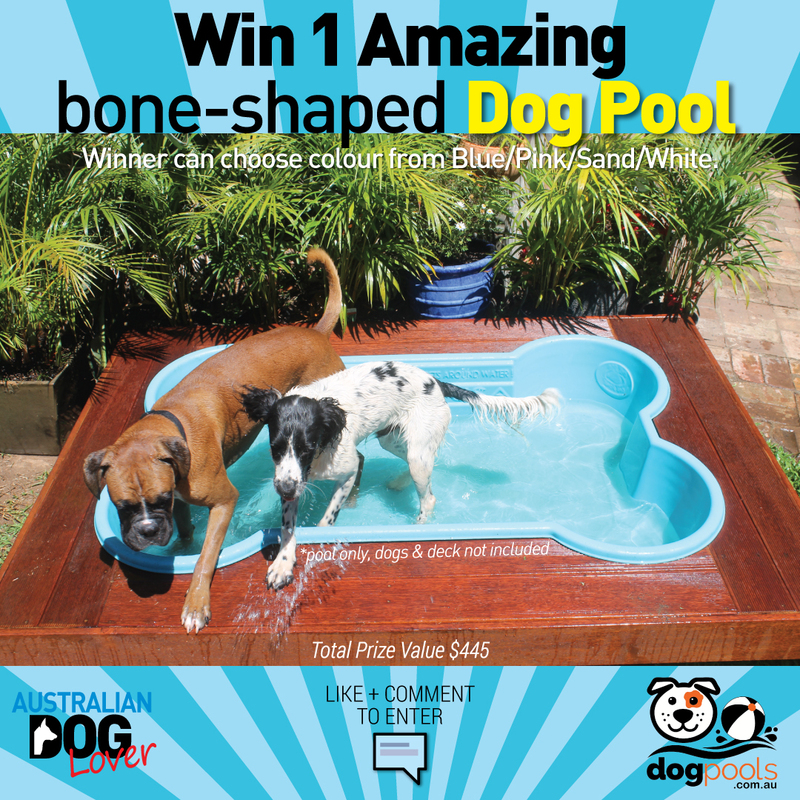 To enter, like and share and simply comment by telling us "why does your dog need this awsome bone-shaped dog pool AND which colour would you choose"?